Are you sick of the pet stain and odor at your place? The first thing you should do is to approach house cleaning and sanitizing services. Pet stain and the odor are one of the major reason to call a carpet cleaner also known as house cleaning and sanitizing services to eliminate pet stains and odors. Pet stains and odors present in a carpet a tough challenge for us but professionals have a various equipment and are aware of the methods to deal with the issues. Firstly, the majority of people think that the just cleaning carpet will eliminate the odor. This is almost never the case. There are excellent solutions available to remove pet stains. Although, we have never found a solution that will remove both. Secondly, urine stains always penetrate deep into the carpet fiber and pad. Cleaning regularly remove the stain from the carpet, however, as the carpet dries, the stains will often wick back up from the pad. When the carpet cleaner leaves, the carpet might look great, however, in a few days many of the stains may reappear. So, what will be the solution? Luckily, My Cleaner is expertly equipped to remove pet stains and odors. Professionals of My Cleaners is expertly equipped with special solutions that are specifically formulated to break down pet stains. Once the stains are removed, My Cleaner recommends the application of a deodorizing agent for an additional charge. This solution will remove the urine odor from the carpet. It also helps prevent the wicking of the urine stains. My Cleaners have years of experience in house cleaning and sanitizing services, and also specializes in pet stain and odor removal services. Our cleaners are specially trained to the highest standards of the industry. My Cleaners professionals offer 100% guarantee on every job we perform! We know you’ll be amazed by our pet stain and odor removal as well as our other services. 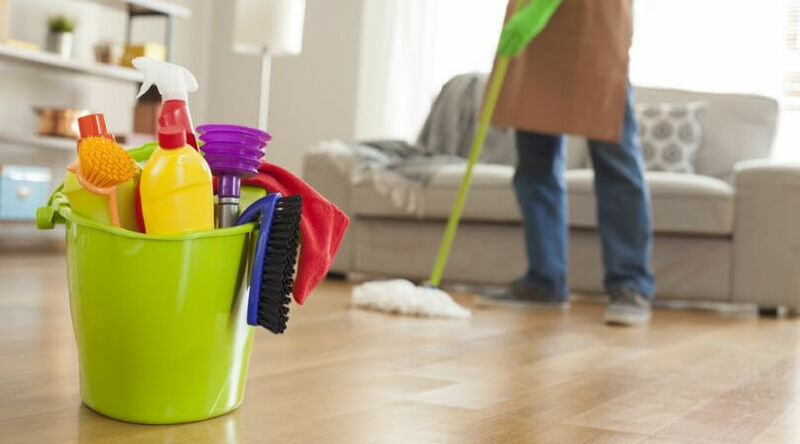 If you haven’t experienced our service before, we have some great specials that will give you the opportunity to sample our service and save 30% or more on your first cleaning. Call us on (239) 333-5655 to make your bookings.